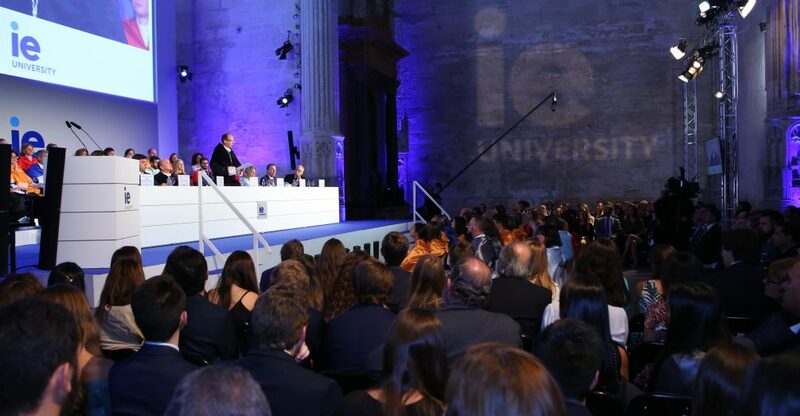 IE University today started its 2017/2018 academic year with the launch of two new degree programs (Design and Politics, Law and Economics) along with a global community of 2,900 students of 110 nationalities at its campuses in Segovia and Madrid. This year a total of 940 new students from 82 nationalities will be attending IE University to study their different degree programs. 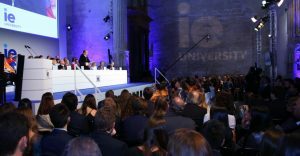 Of these, 67% are from outside Spain, making the academic institution a reference center for foreign students. In addition, 53% of new students are women. Addressing students and staff at a ceremony to mark the start of the academic year, and that is the first contact between students and their families and the academic authorities and faculty of IE University, IE University’s Rector, Salvador Carmona welcomed António Bernardo, President for Latin America of global strategy consultants Roland Berger, who gave the opening session of the morning session, while Juan Picón Co-president of international law firm DLA Piper, gave the inaugural lecture in the afternoon program. Prize-winning documentary filmmaker and novelist Hannah Rothschild, chair of the Board of Trustees of London’s National Gallery, talks to Kofi Appenteng, a Ghanaian-born lawyer based in the United States and president of the Ford Foundation and the Africa America Institute, about the challenges civil society faces in addressing the future challenges of our society. Moderated by Rolf Strom-Olsen. 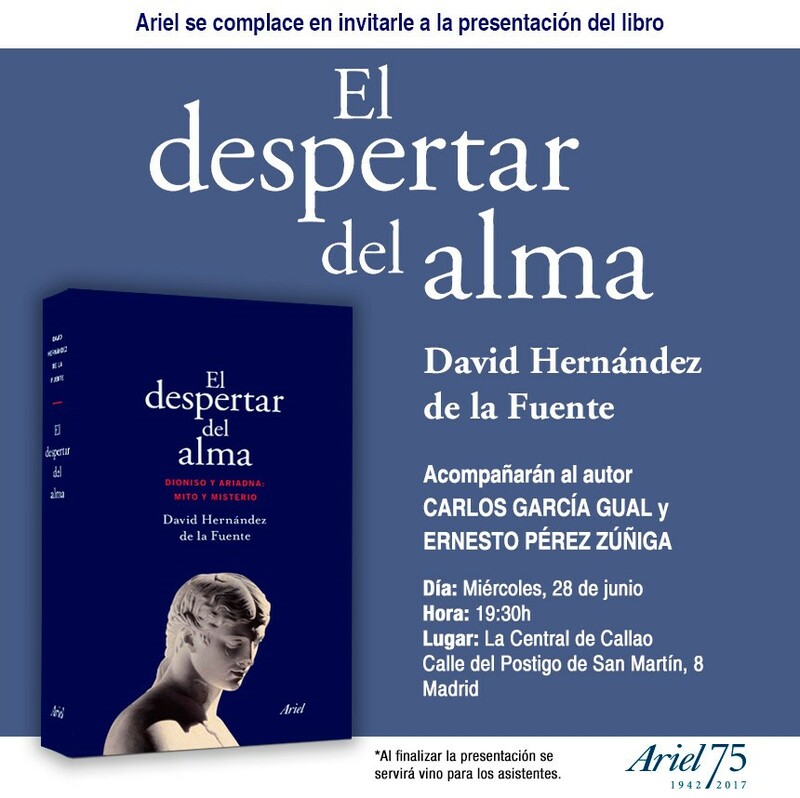 17.00h / #26 Jordi Évole, Javier del Pino y Aurelio Martín. Asoc. 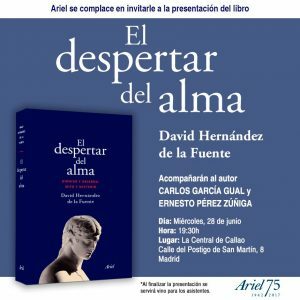 de Periodistas de Segovia y Cadena Ser.